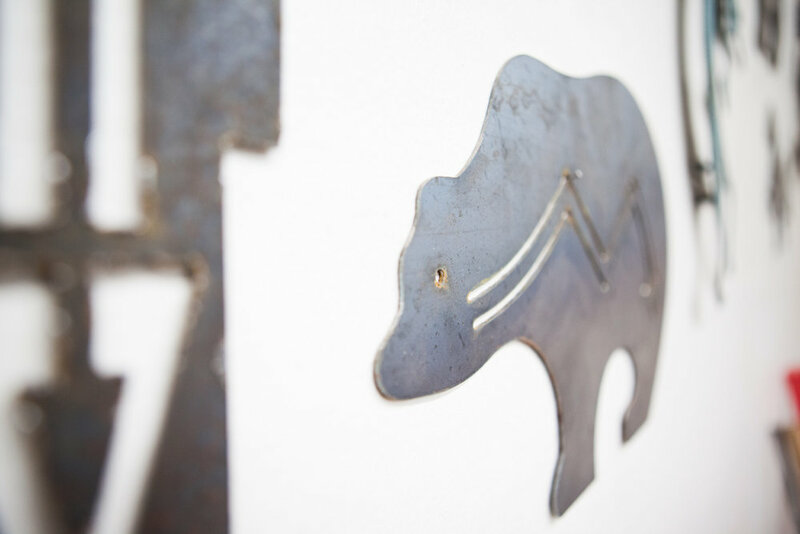 "CELEBRATING 20 YEARS IN BUSINESS"
Rio Rancho Iron Works is a local, family owned and operated business of craftsman skilled in the metalurgical arts, fabrication and installation . It's no secret that Rio Rancho Iron Works is an industry leader in wrought iron fabrication, painting, sales, and installation. 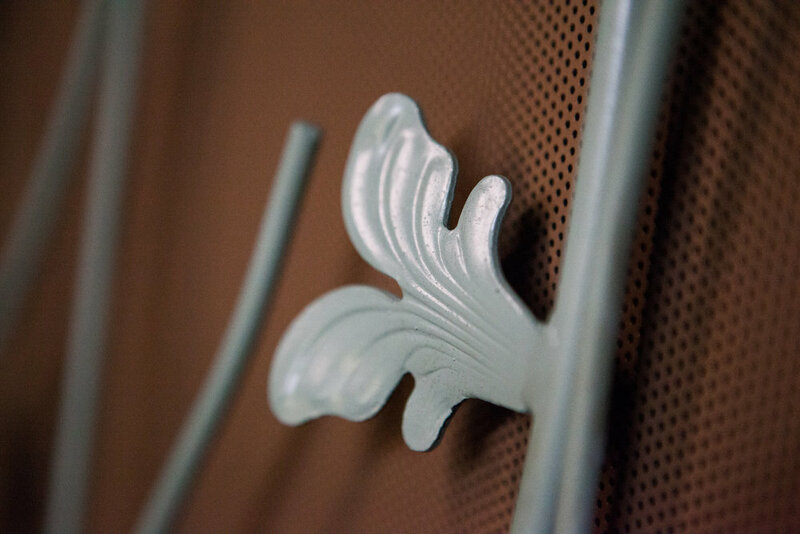 We specialize in custom wrought iron fabrication for interior and exterior ironwork. 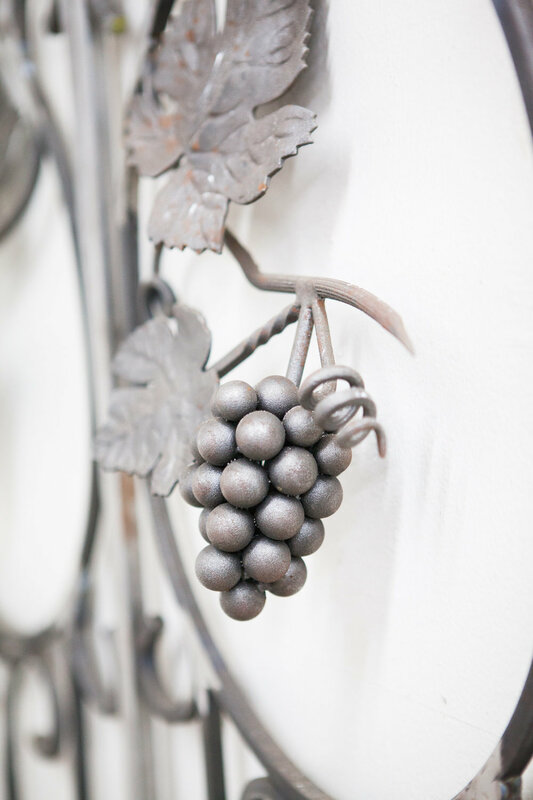 Enjoy knowing that no job is too big or too small with the wrought iron experts! When it comes to exceeding Your expectations we are very proud to provide special wrought iron merchandise from our family-owned business in Rio Rancho, New Mexico. 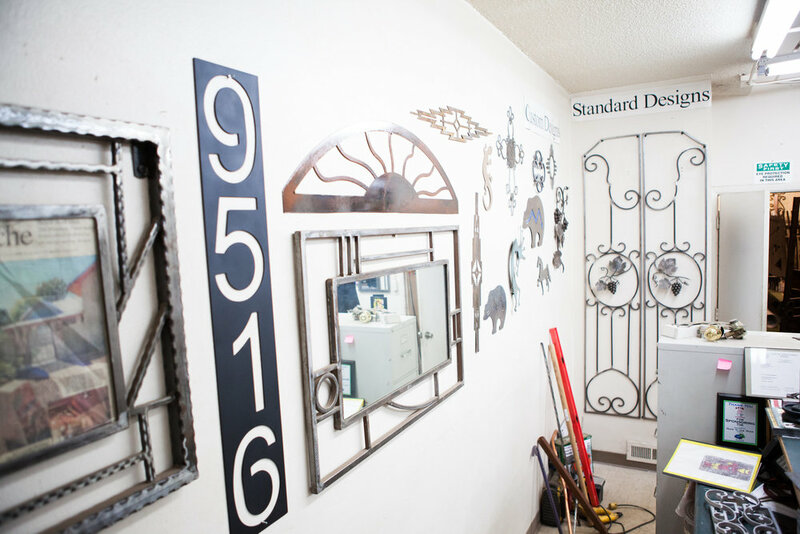 Discover ironwork that set the standards when you contact our licensed, insured, and bonded wrought iron craftsmen at Rio Rancho Iron Works. We are standing by to exceed your expectations with paramount residential and commercial ironworks. All work is custom built to your Design. Our work varies from custom welding for all your security needs with as much ornate designs your would like incorporated into them. Our services include custom ironwork, Structural ironwork, digital CAD cutting, three dimensional ironwork designs . Below is a list of our typical services and below are just a few examples of our work from our finished jobs. Below is a small selection of our ongoing work and ironwork fully installed on various homes and businesses, for more details please read through our blog to get more insight into the complex processes we use to give the best finished results to our clients .If you have any questions feel free to contact us directly or comment on the ironwork that caught your eye, we would love to talk in detail about it. Site construction by TAP design studios, LLC.